Only 892 in stock. Additional quantities will deliver at a later date. 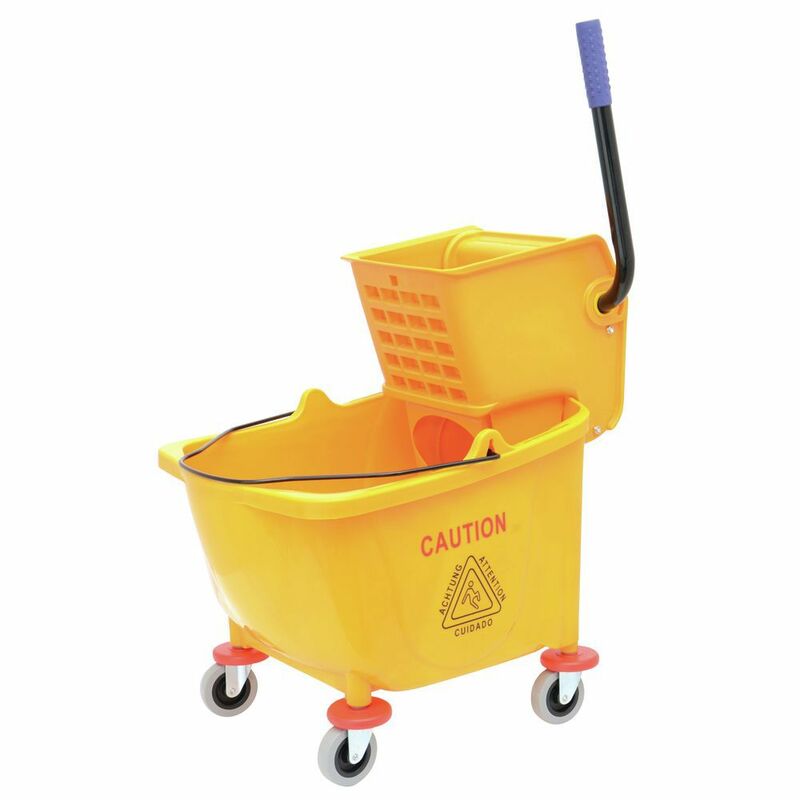 This mop bucket with wringer is compatible with leading industry standard models. 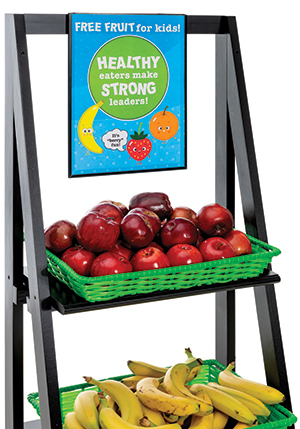 The heavy-duty polypropylene construction ensures many years of reliable use. This mop bucket with wringer has the capacity to hold 34 quarts and will accommodate mops up to 32 ounces. The unit features 3" non-marking casters for easy mobility. This mop bucket with wringer has a smooth surface that offers trouble-free cleaning. This wet floor sign is easily seen with its' bright yellow color. Each unit has an easy to open triangular design. When needed the wet floor sign handle can simply be squeezed to open. Lift the handle to remove, folds flat for easy storing. Rely on graphics in English and Spanish warning of a "wet floor".